Before a special media event next Monday, Apple has just unveiled an updated version of the iPad mini and iPad Air. Along with an A12 Bionic chip, the tablet sports True Tone technology that will automatically change the color of the screen depending on the lightning. Another big addition is support for the optional first-generation Apple Pencil. Available in silver, space, gray, and gold, the new iPad mini starts at $399 for a 64GB version. A 256GB model is $549. The cellular-enabled versions are $129 more. You can order the iPad mini directly from Apple today. It will land in stores next week. A new midrange iPad Air has also made its debut. 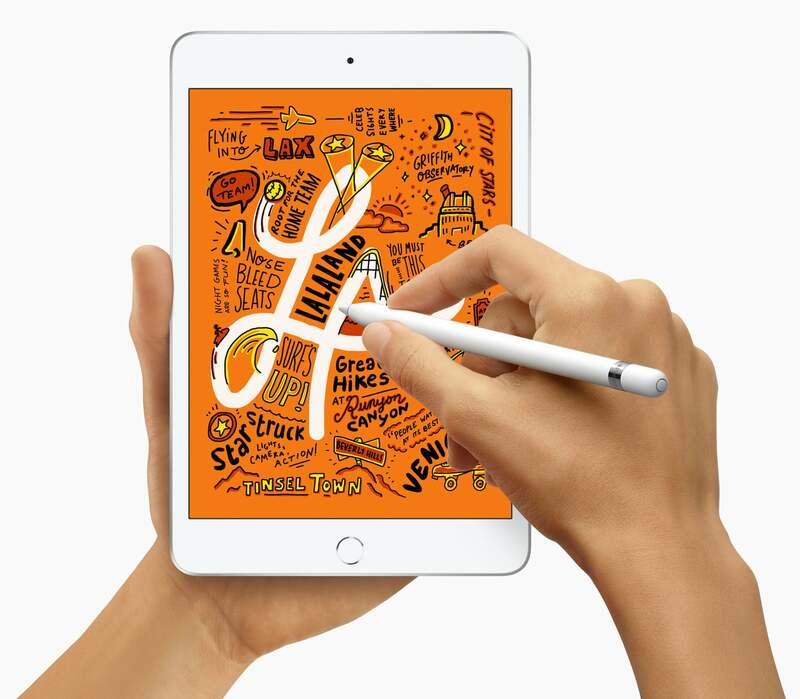 Also sporting an A12 Bionic chip, the iPad has a 10.5-inch screen with True Tone technology. 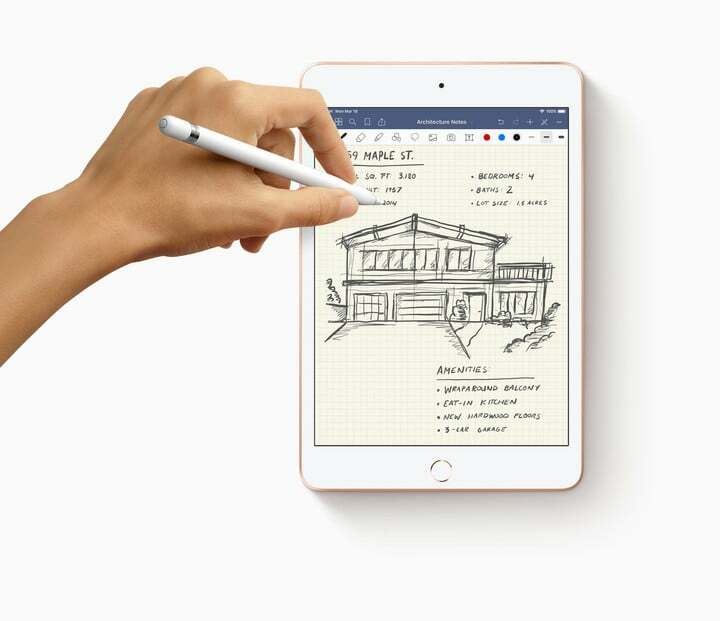 The tablet, which supports the original Apple Pencil, also has a Smart Connector for use with the Smart Keyboard. A 64GB version is $499 while the 256GB version is $649. The cellular version is $129 more. You can order the tablets starting today in silver, space gray, and gold. 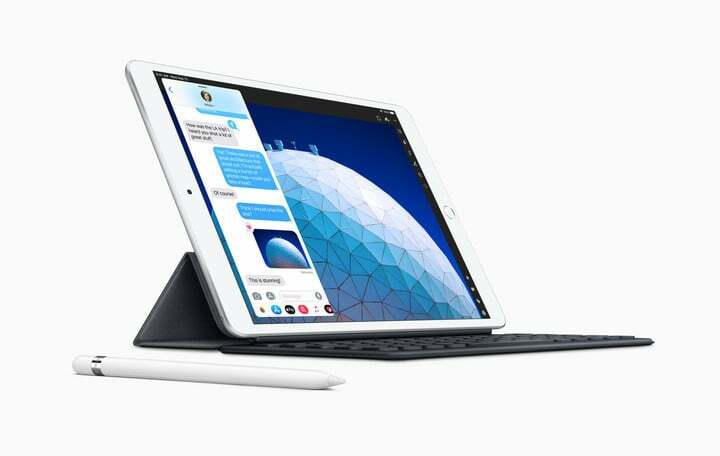 The 2018 iPad with a 9.7-inch screen still remains in Apple’s lineup starting at $329.